An elementary school banned SNS among mothers of the students. They said it was because it could lead to complaints toward the school. Today, Japan is filled with this kind of “self-restraint” trend. After the earthquake in 2011, many places outside of the damaged areas restrained from hosting festivals and other recreational activities. TV ads disappeared for a while. Personally, I believe this kind of trend is our worst enemy when it comes to recovery. When participating in government committees, I always say, “Let’s put a restraint on self-restraint”. This trend didn’t start because of the earthquake. For more than 10 years, Japan has been filled with such restraint-like mood, excessively seeking stability. In 2009, there was an influenza spreading all around the world. Japan was the only country where everyone, and I mean everyone, wore masks. Other countries saw this and wondered if the condition in Japan was that critical. This can be seen in foods as well. When there was an issue with the expiration dates of some snacks, the media and consumers reacted hysterically, demanding safety. Raw liver has also been banned. Will sushi and raw vegetables become outlawed too in the near future? When a problem occurred in the construction or financial industry, safety policies became stricter, which lead to a less active construction industry and a slower movement of money. Legal reform to ban sales of medicine over the Internet is another good example of excessive safety measure. In 2008, I was a part of such safety measure. They set a restraint on use of cellphones by youths because there were harmful websites on the Internet. Related industries paid for the damage. 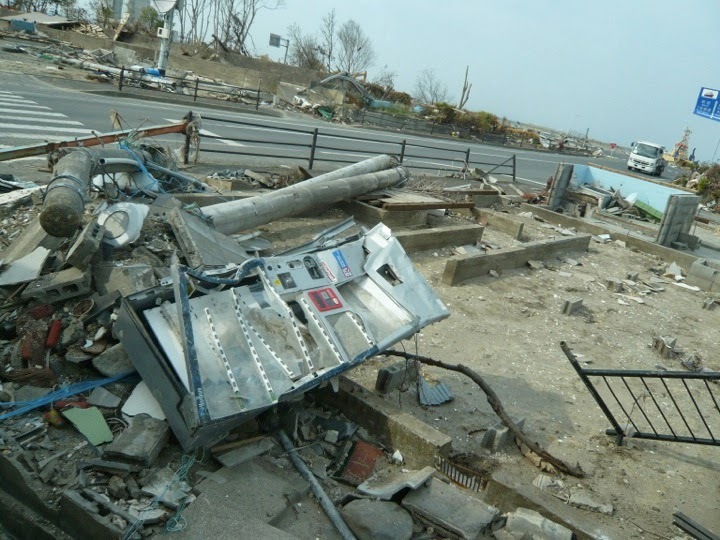 After the earthquake, many industries refrained from lighting up digital signage. Digitalization of education environments is also under criticism. There are no clear reasons for such trends. I feel it’s the “social trend” to avoid any form of risk. Japan in the 90s, we saw many deregulations in various industries to revitalize businesses. However, in the last 10 years, as demand for stability and safety increased, excessive rules and regulations were put in place, which ultimately slowed the economy down and lead to a more unstable society. Maybe wearing a mask is a way to feel comfortable outside. But if the air was really that polluted, so much that people couldn’t walk around safely without a mask, that is abnormal. Falling economy, dropping birthrates, aging population, all of these leads to a society that shrinks inwards. During the nation’s growth period, I felt people were more outgoing, generous, and more adaptable to risks. The “self-restraint” period following the earthquake should be over by now. But the dull mood surrounding the country is still present. Why don’t we do something to change this?